Test supplies within framework of the Phase 1 of the Trans Anatolian Natural Gas Pipeline (TANAP) started on April 15, TANAP consortium told Trend. “The commercial natural gas transmission will start when TAP is ready to receive it. TANAP is ready on all levels but as long as TAP is not, there can’t be any commercial transmission of gas to the EU,” said the consortium. 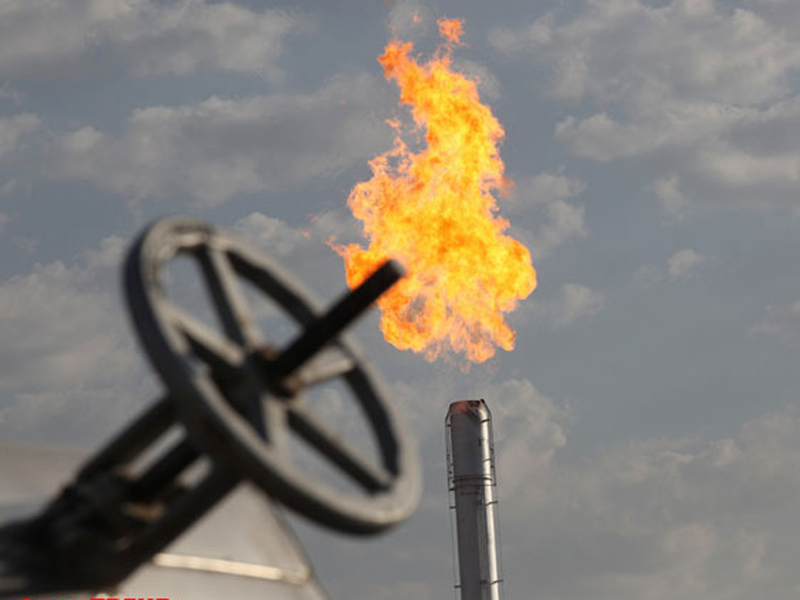 Earlier, TANAP informed that 40 million cubic meters of gas will be transmitted and then the number will gradually rise to 85 million cubic meters. TANAP is a natural gas pipeline in Turkey. It is the central part of the Southern Gas Corridor, which will connect the giant Shah Deniz gas field in Azerbaijan to Europe through the South Caucasus Pipeline, TANAP and the Trans Adriatic Pipeline (TAP). The pipeline has a strategic importance for both Azerbaijan and Turkey. It allows Azerbaijan's first gas exports to Europe through Turkey. It also strengthens the role of Turkey as a regional energy hub. The project was announced on November 17, 2011 at the Third Black Sea Energy and Economic Forum in Istanbul. On December 26, 2011, Turkey and Azerbaijan signed a memorandum of understanding establishing a consortium to build and operate the pipeline. On November 21, 2018, TANAP and TAP were joined along the shores of the Maritsa River at the Turkish-Greek border. As a result of the joining of these two pipelines, Azerbaijani natural gas from the Shah Deniz-2 field can be transported to Italy via Georgia, Turkey, Greece, Albania, and the Adriatic Sea. TANAP is operated by SOCAR. Southern Gas Corridor holds a 58-percent stake in the project. Turkey's pipeline operator BOTAS owns 30 percent, while BP acquired 12 percent in the project on March 13, 2015. The TANAP project company is headquartered in the Netherlands. The total length of the pipeline, consisting of the Phase-0 and Phase-1 sections, is 1,850 kilometers. The diameter of the pipeline section from the Georgian-Turkish border to Eskisehir (Phase-0) is 142 centimeters, the length is 1,340 kilometers. On June 12, 2018, the official opening ceremony of this site took place. On June 30, the first commercial gas deliveries to Turkey started via TANAP. The diameter of the Eskisehir-Edirne-Europe (Phase-1) section is 122 centimeters and its length is 476 kilometers.